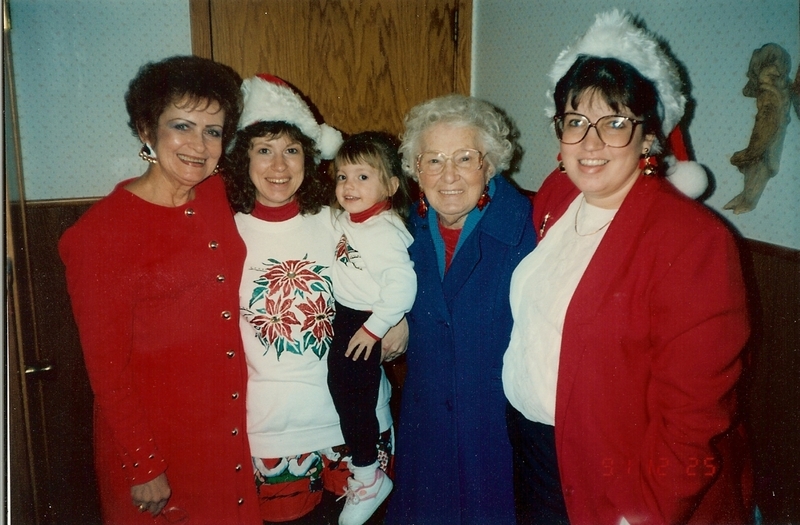 Christmas picture of direct descendants – four generations of women. This was taken 20 years ago – the years have flown by. What a lovely interpretation of direct. Multi-generational photos like yours always pull at my heart strings. I also what to thank you for volunteering to continue the 365 project. Thank you and thank you! I appreciate you following the project over to here.